Welcome home! 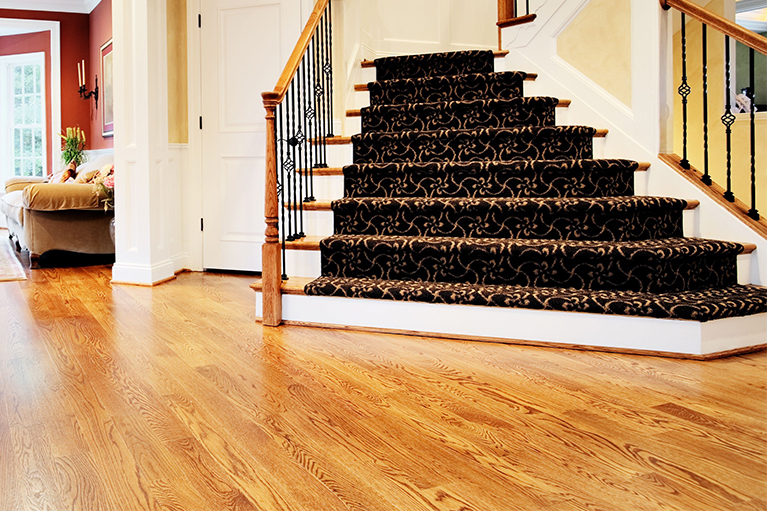 Nothing says welcome home like a beautifully crafted and installed hardwood floors. 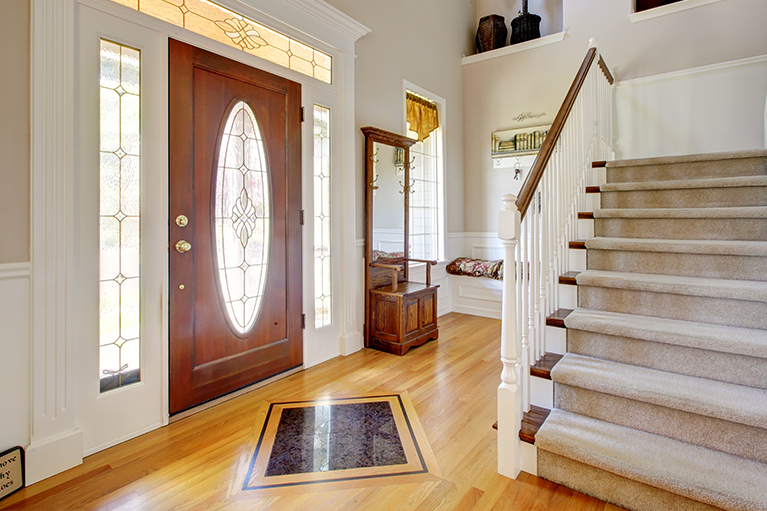 With easy clean up and care, hardwood flooring in the perfect choice for the entryway in your home. Call today to schedule a free estimate and consultation of your hardwood flooring project. Contact us to start your flooring project today!